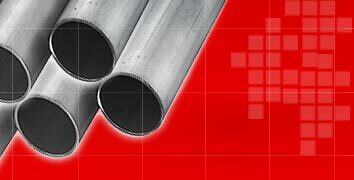 We offer a wide range of Welded Pipes and Stainless Steel Welded Pipe, which has higher contents of molybdenum and nitrogen that improve and make it corrosion resistance and durable. 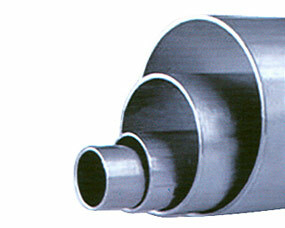 The pipes developed using nitrogen alloyed chloride resistant grades are welded with the addition of nitrogen in the shielding gas resulting in welded pipes. 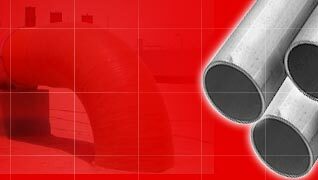 Further, some of these pipes are also welded with filler metal, which is heat treated as per the requirements. 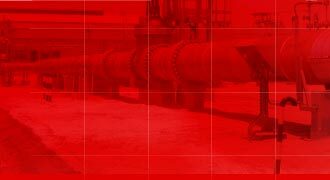 Our range of pipe is highly corrosion resistance than other conventional steel pipes and finds extensive applications in various industries.